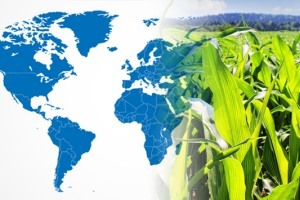 Staphyt has recently signed partnership agreements with nine agricultural research and development contract service companies in North and South America. These agreements open up new prospects from the east to the west coast of the United States and in Canada. Staphyt is also expanding its business activities in Brazil, Argentina, Chile, Paraguay and Uruguay. New field capacities now available! The aim of this geographical coverage is performance, i.e. to offer our customers the possibility of testing their products on a range of soils and climates all year round. Staphyt has been expanding internationally since 2009. Today, we are present in 36 countries: 21 through partnership agreements and 15 in our own name.